Is there anything better than that first sip of coffee in the morning? 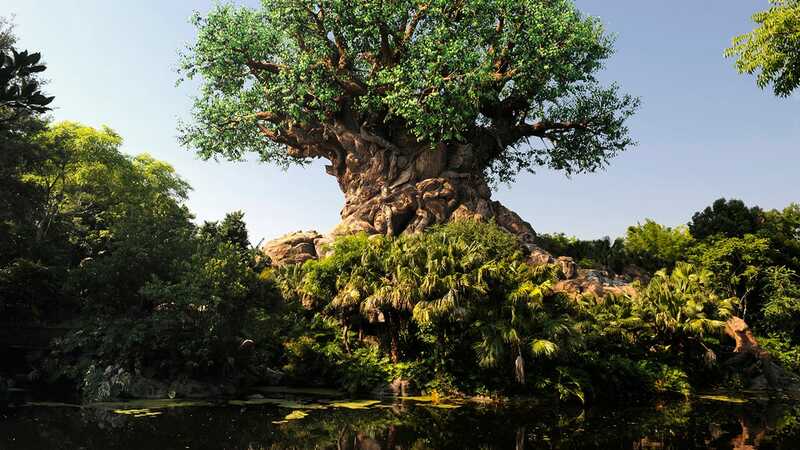 What about enjoying that first sip while you head to Space Mountain at Magic Kingdom Park or on your stroll through Future World at Epcot? 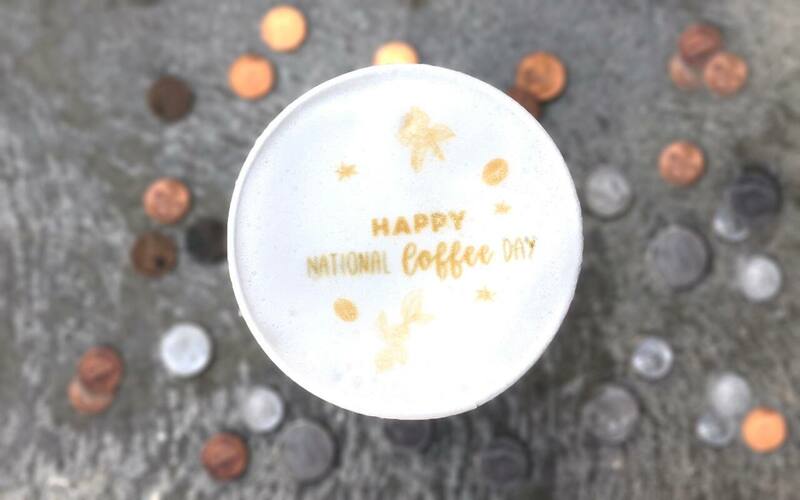 As a coffee enthusiast and former barista, National Coffee Day is a pretty big deal to me! And here at Walt Disney World Resort, it’s easier than ever to celebrate your favorite way to get your caffeine fix. 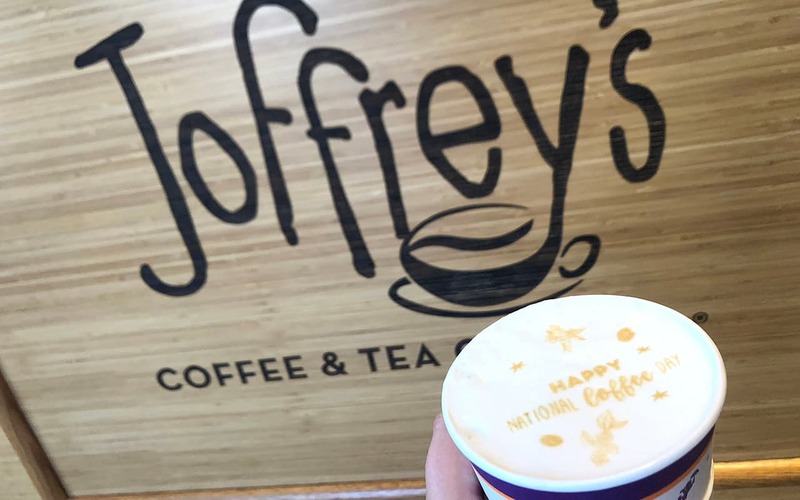 Thanks to our friends at Joffrey’s Coffee and Tea, there are countless ways to celebrate this delicious day! For starters, all day on September 29th, Joffrey’s is offering hot (16 oz.) or iced (24 oz.) coffee for just $1.00! Put that pocket change to good use and treat yourself to a cup of joe! Wondering where you can snag this deal on your morning kick-start or mid-day pick-me-up? Here’s a full list of Joffrey’s locations at Walt Disney World Resort. And of course, no national holiday is complete without the perfect picture to feature on your social pages. Head over to Joffrey’s Coffee and Tea Company at Disney Springs to top off your drink with some fun, foam art! If you’re like me and plan to celebrate National Coffee Day all year long, you can stock up on Disney-inspired ground coffee. I can’t wait to try the newest line, which celebrates none other than the true original himself, Mickey Mouse! Check out these specialty brews and pick up your favorite today at Joffrey’s Coffee & Tea Company. How do you plan to celebrate this delectable day? Share your caffeinated images with us on social and don’t forget to use the hashtags #NationalCoffeeDay and #JoffreysMoments. 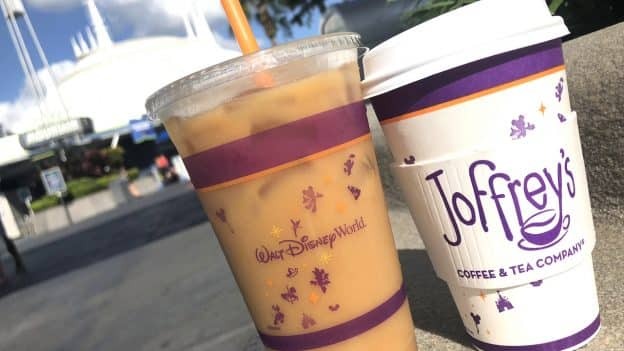 Share Celebrate National Coffee Day at Walt Disney World Resort with Joffrey’s!